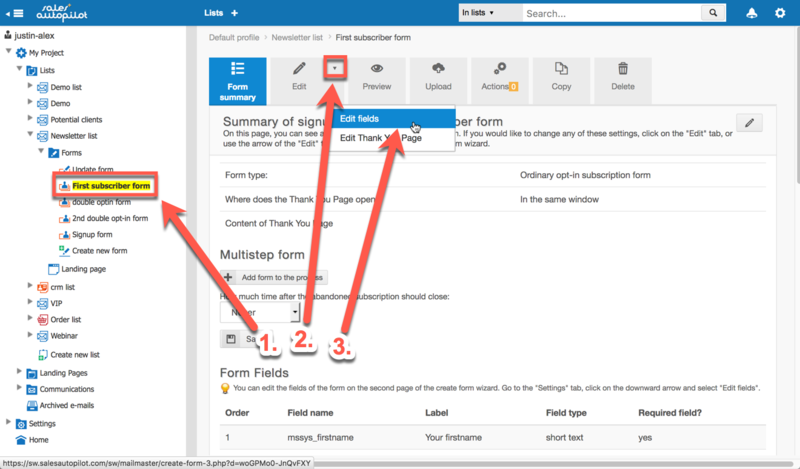 The built-in features of the create form wizard provide you with many ways of customizing the look of your forms. Read this knowledge base entry to find out more. If you want to achieve more than what is provided by the built-in options of the wizard, then here you can find some ways of doing that. If you DON'T HAVE a working knowledge of HTML (web editing), then definitely ask for the help of an expert, and forward the link of this entry to them. Open the tree menu, select the form you would like to modify, and click the downward arrow in the Edit tab. Then, select the edit fields option. Another benefit of this solution is that you don't have to build your form templates from scratch, you can simply re-design the built-in templates of the software. 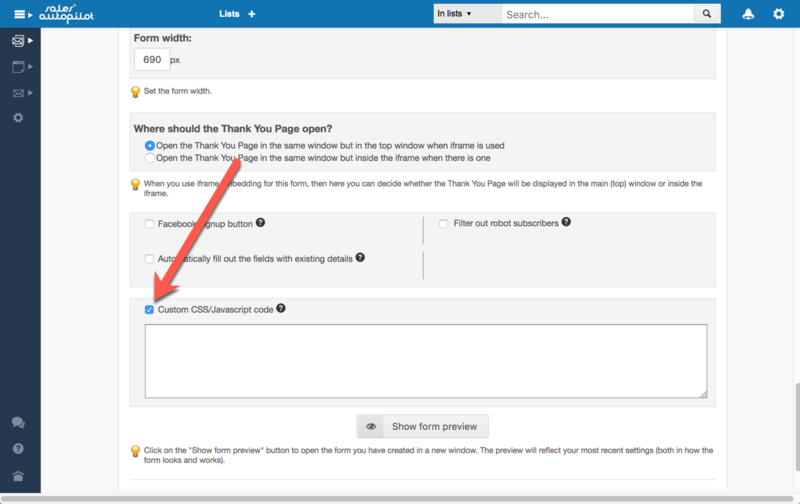 You can read about creating form templates in this knowledge base entry. In some cases, having the ability to change the HTML source code of one of your existing forms can come in quite handy. The advantage of this solution is that, with sufficient HTML knowledge, you can get the desired results really fast (in terms of design and functionality). However, it also has some disadvantages. You will come up against the main disadvantage of this solution when you design the template by changing its HTML source code, and then realize that you need to change something that cannot be edited directly by changing the source code, only with the create form wizard. In such a scenario, you will have to go through the steps of the create form wizard, which will inevitably overwrite the source code you just created. The second major disadvantage of this solution is closely related to the first one. That is, only people who are experienced in HTML can manage the forms you create by changing their source code. If you decide to use this solution, then here are the steps of doing it. 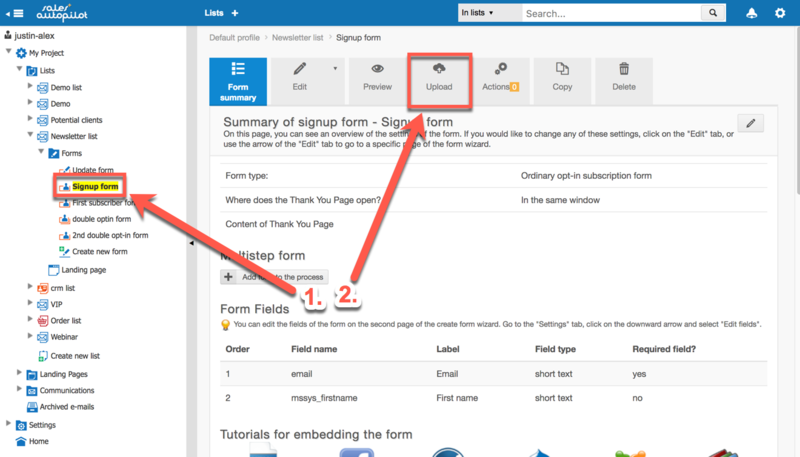 Select the form you would like to edit in the tree menu, and then click on the "Upload" tab. Here you can find the source code of the form, which you can edit as much as you want. Important to note: If you modify the source code of the form, questions related to the appearance or functionality of the form won't be supported free of charge. The form itself can be created with the same easy-to-use wizard that is used for creating every other type of form. The entire page, except for the form itself, can be edited with a WYSIWYG editor, and thus anyone can edit these pages without HTML knowledge. Multi-block templates allow you to almost entirely customize the arrangement of the elements of your page and form. You can find the details of creating multi-block form templates in this knowledge base entry. Important to note: An advanced knowledge of HTML and CSS are required for creating multi-block form templates. If you don't have that, we recommend that you have a professional design your multi-block templates for you.